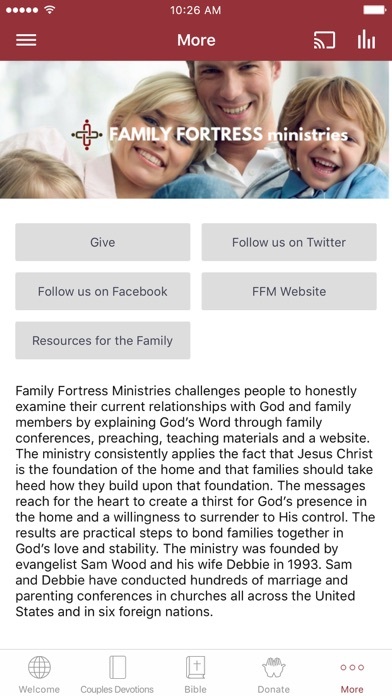 The Family Fortress Ministries app provides at your finger tips resources that assist engaged couples, married couples and parents in building a Christ centered family for the glory of God. 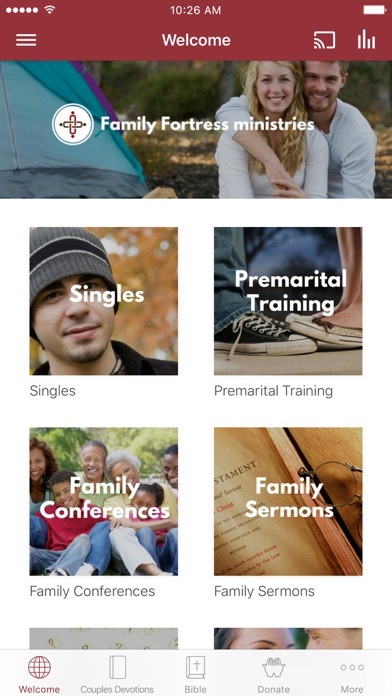 Some resources provide foundational instruction while others address hard to answer questions that tend to emerge in family life. 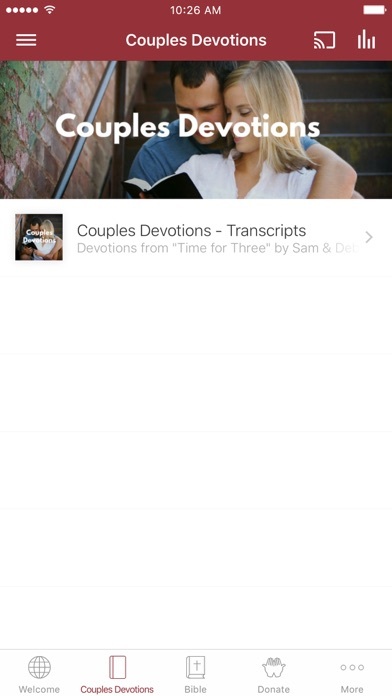 Every message is sourced in the exposition of God’s word and therefore resounds with hope filled compassion.